Search Engine Optimization (SEO) something we’re really good at and do for not only our own websites (Sanfranciscobookreview.com, Manhattanbookreview.com, kidsbookbuzz.com), but also for a few (surprisingly) non-book-related clients, such as Locus Technologies. Helping authors rank higher on internet searches is something we’re asked to help them with quite frequently. SEO is the not-so-simple way of making sure that your book website ranks high on internet searches for specific key words you either provide to us or we coach you into figuring out. There are many companies offering SEO optimization these days — many who are out of our country. While many of them will make your head spin with all this new terminology and technology, it is not something you do once and walk away. There are two major parts to SEO that are applicable to authors and speakers. The first order of business is to make sure your website is effectively optimized for search discovery (meaning: how will someone find my book?). You need to be sure that the search terms you think are most important for potential buyers to find you are part of your website metadata (under the hood of your website) and part of your content on your website. Even what words show up as headlines on your website are counted by Google and other search engines for how well you rank when someone searches for you or your subject matter. The other part of SEO is having incoming links from other websites that have credibility that Google recognizes. This is tied to the concept of “keywords” or what people put into the search box that Google then associates with websites and brings back what they think are the best results for those words. Examples would be your name, your book title, the subject you speak on. First you need to know what keywords are most important to you. Are they your name and book title? Or are they things like “paranormal romance books?” Once you’ve done an SEO audit of your website you can see what Google already thinks of it, and what changes you might want to make. 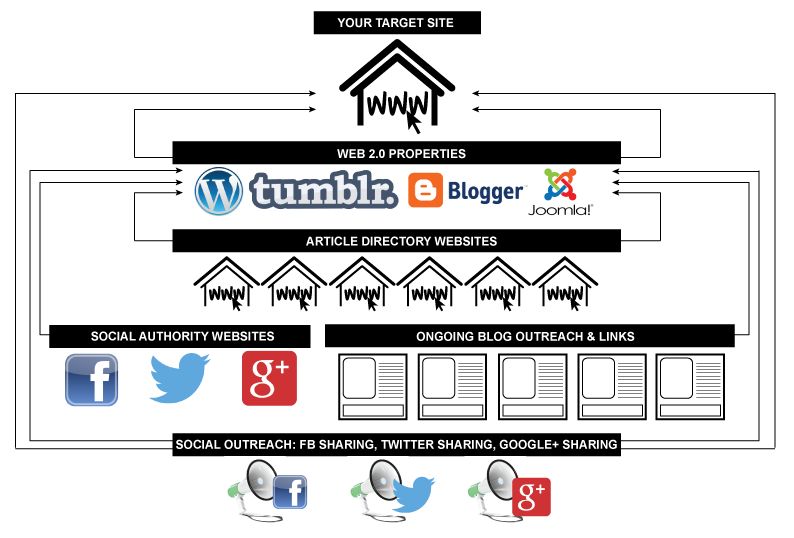 If your website needs work, you start on that before you move to Step 2. This is also a good time to start planning what keywords you want to be using to find new visitors to your website. Once your website is optimized for your keywords, we promote those keywords on the Internet. This is usually links back to your website with the keywords being used in association with that link. Sometimes it’s done in the anchor text of the link; sometimes just in the words around the link. Finding the right kind of links and the right kind of anchor text is the “magic” part of SEO. Once we have those links, we promote them through social media and additional backlinks. This is often a multi-month project, creating links, then links to those links and so on. We help get book bloggers to post summaries and links to your book webpage or our review of your book. Sometimes get new articles written about you or your book that have links back to your website that help with SEO. A book video trailer can help here as well. We also offer a press release service that can both bring attention to your book, and provide long term key word search results in Google and other search engines. Get more information about that HERE. CLICK HERE to see SEO options offered by City Book Review for authors of all types.